Thanks for uploading these scans! They're awesome! I love how true the movie animation looks to the manga...the continuity's nice. wo nice ichigo looks so sad. IchiRukia forever! Thanks for sharing! I love IchiRuki :) thank you for sharing. YEAH!..... 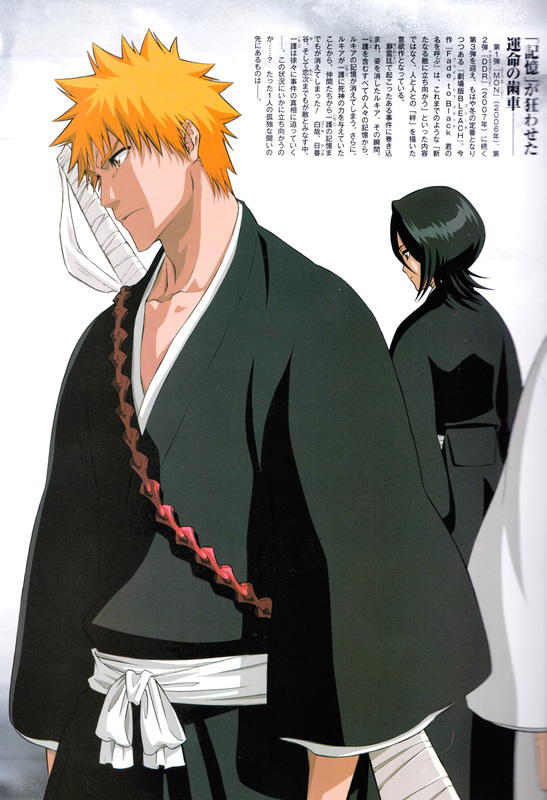 IchiRuki....... love how ichigo pulls off the tragic hero look.